Born in 1995 in St.Petersburg. Studied at the Mravinsky Children's Art School (class of Irina Panova). Graduate of the Mussorgsky Music College (class of Larisa Shelgunova). Currently is a student of the N. A. Rimsky-Korsakov Saint Petersburg State Conservatory (class of Honoured Artist of Russia, associate professor Alexander Trushkov). 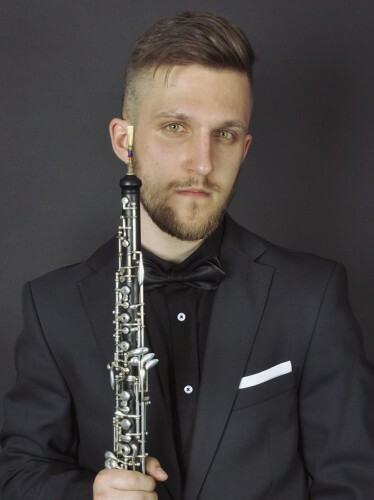 2018 - winner of the "Northern Rhapsody" international competition for performers on wind and percussion (Cherepovets). Participant of master classes by Gregor Witt. Participant of St.Petersburg Music House programs since 2018.